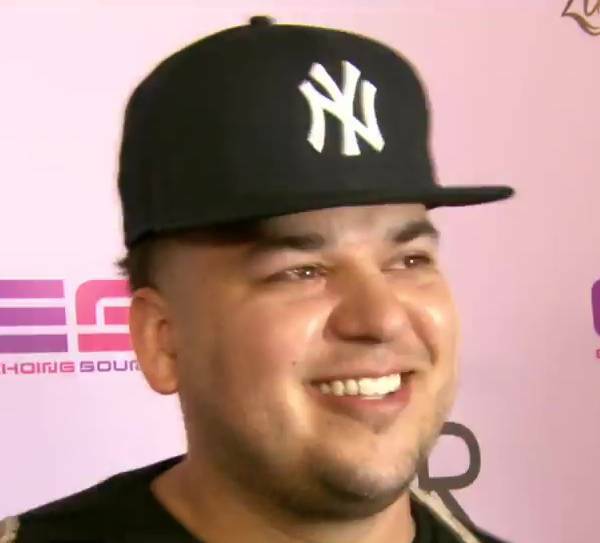 Blac Chyna really loves Rob Kardashian. And he loves her. Or she doesn’t. Maybe she wants to kill him. As the drama escalates in a long, long series of naked pictures, it’s time for Chyna to start using them them to advance her… career I guess. Is posting naked pictures of yourself for free on the internet a career? It is if you use them to get people to buy you free stuff, and that’s exactly what’s happening with the other man in the situation, Ferrari. Ferrari and Kardashian have been firing back and forth on social media for a little while now, but it looks like Ferrari has gotten the upper hand. 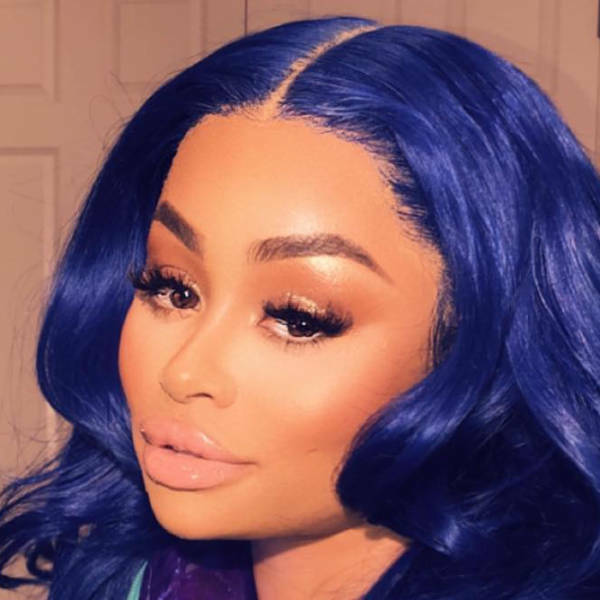 If you’re not keeping up with the nuances of Blac Chyna’s jewelry collection (and seriously, why aren’t you?) I’ll help you out. These photos are from a month ago, when Chyna and Ferrari’s hookups were still secret. The jewelry is key though. That swanky bracelet is from Rob. The chain is from Ferrari. The nakedness, I’m sure Chyna thinks it belongs to her, but I think the message is that it belongs to Ferrari. Your move Rob. Love hurts, especially when your family hates her. It hurts even more when she seems to hate you too. Seriously Rob, maybe it’s time to love yourself and get the hell out of there.